Games trying to do anything new in the FPS space are amazingly rare. Indie FPS games that nevertheless deliver on polish and production values even more so. 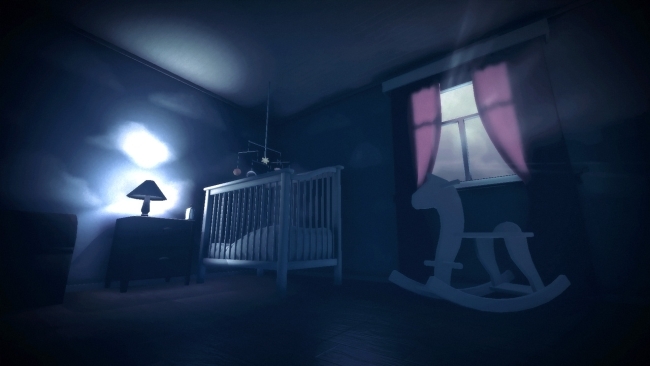 Norwegian developer Krillbite Studio’s Among the Sleep sees you as a two year old sneaking around a dark house at night. “Being played in first person, the game let its players immerse themselves in a child’s limitless imagination. This is a perspective we all have a distant familiarity with, but few can clearly remember what it felt like,” according to the developer.